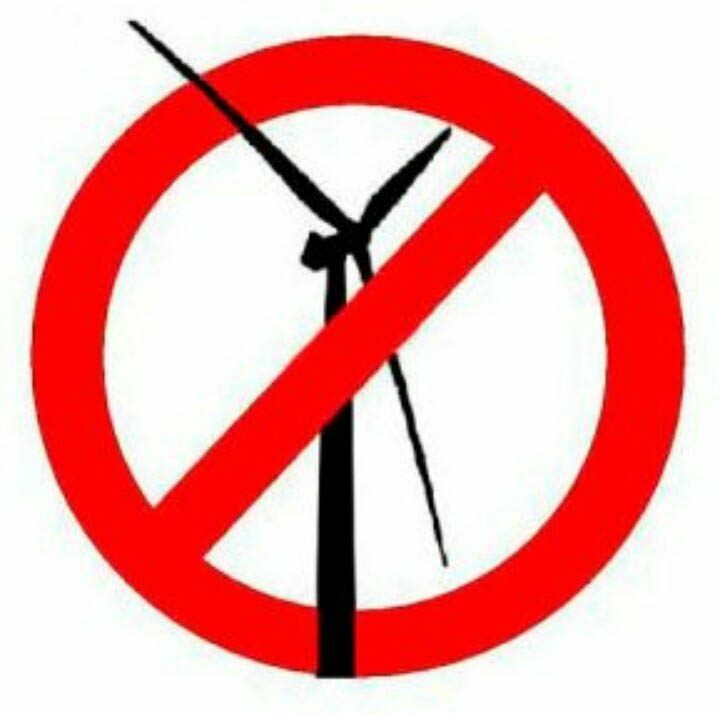 The erection of a wind turbine creates apprehension in the general public, which makes the property less desirable and thus diminishes the prices of neighbouring property. Continuing scientific uncertainty over the adverse health consequences of wind turbines only serves to perpetuate the debilitating effect of wind turbines on property prices. Real Estate Agents have valued some of the properties in Connemara which are local to a proposed development and they came back with values between 20% and 50% depreciated if the wind farm goes ahead. Its not just homes really close to the turbines either, houses nearly 2 km away and the value came back as -20%.